With DIGITS, your phone number works on any compatible internet-connected smartwatch, tablet, or computer. Have multiple numbers? Access up to 5 lines from a single device. 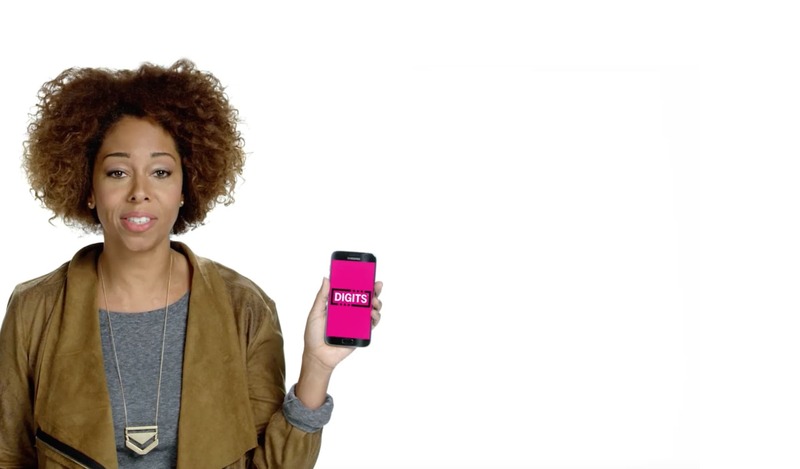 DIGITS works on any compatible internet-connected device you have with you. So if you forget your phone at home, you can use your tablet or computer to text and make calls. Easily add numbers for work, family, or friends—and use them all from one device. No more carrying around multiple phones! Keep a group connected with a single number that rings on every phone—perfect for a family that wants to replace their landline with a mobile number. Have a separate work phone? 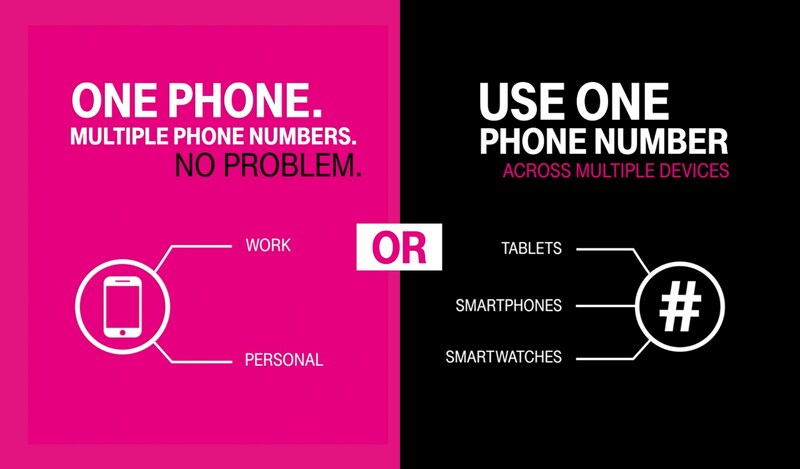 Even if it’s with Verizon, Sprint, or AT&T, you can use it to talk and text from your T-Mobile number.